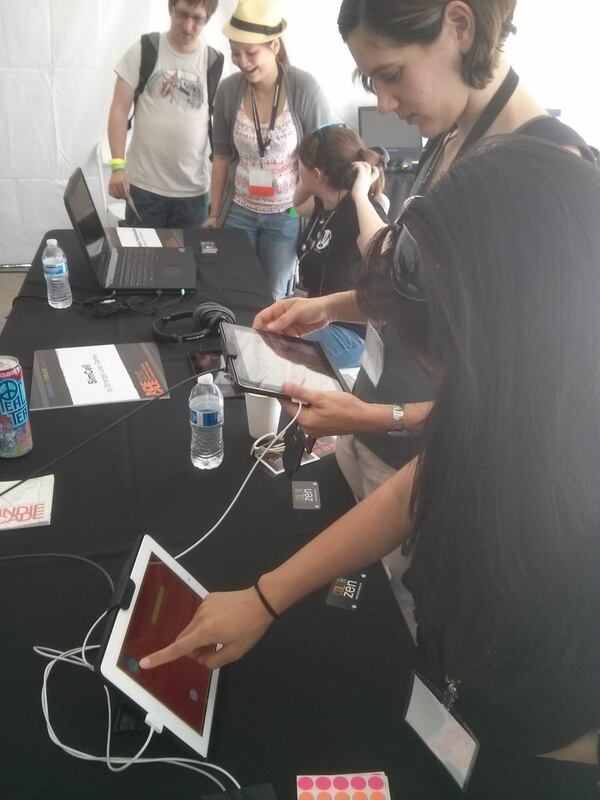 This post is a bit late, but I got to show two games at this year’s awesome Indiecade festival in L.A.
Color Zen was shown in the Digital Selects: Reflection curation in the Indiecade Village. 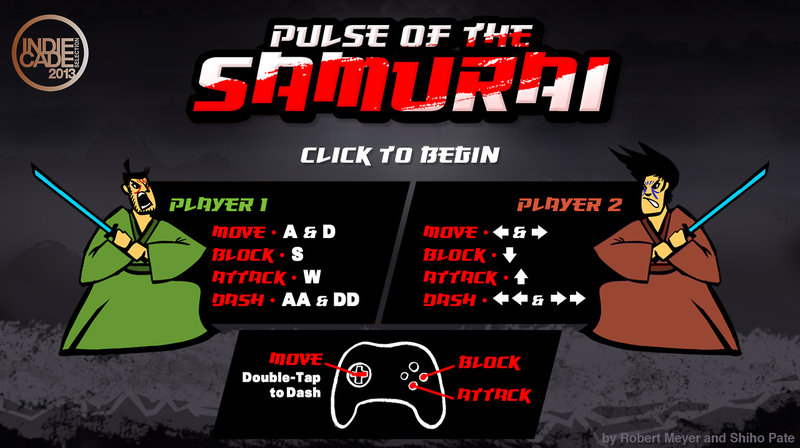 Pulse of the Samurai was featured on the eSports showcase screen on Sunday. 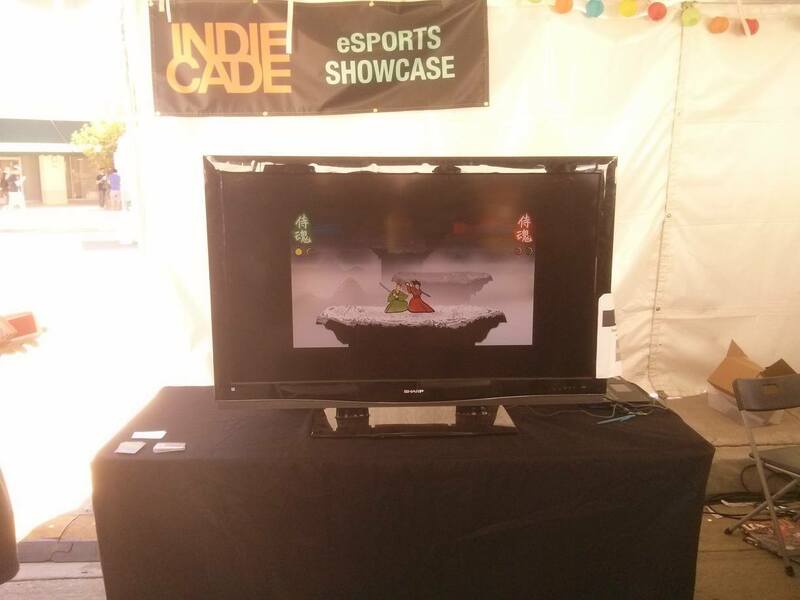 I had an awesome time showing both games and I still think Indiecade is probably *the best* games conference and festival to attend or show work at.